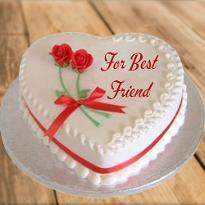 The Valentine Day is the day when you want to see the smile on the face your sweetheart, and what better way to put a smile on your lover's face than to gift him\her the Valentine cake. 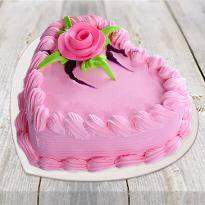 Place your order & send Valentine's Day cake online to Kota online only at Winni. Fill the day with fantastic surprises. 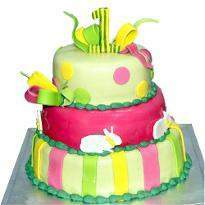 Cakes are considered to be time-honored gifts which add both joy and happiness to an occasion. 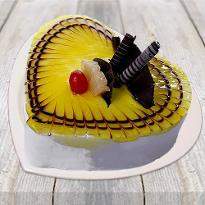 So, get the Valentine’s Day cakes online in Kota for your lover and brighten up the day of your special one. Make a statement and heighten up the romance with special heart-shaped valentine cakes. 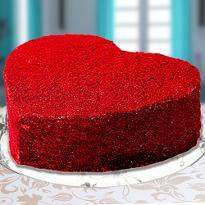 A heart-shape cake will surely steal the heart of your partner. This Valentine's day, indulge the senses of your loved ones in the exquisite taste of these cakes which have been prepared by our skilled bakers who have been baking some of the most elegant cakes in the world. 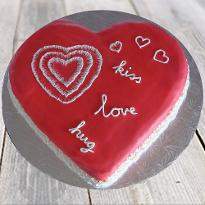 We have a plethora range of online Valentine's day cake. 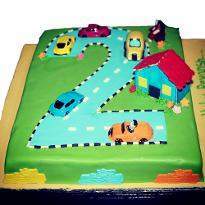 These cakes are prepared with the help of best ingredients to ensure that premium quality. The softness coupled with an exquisite taste stands as a testimony to the excellence we have been offering all these years. 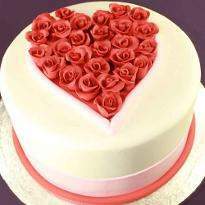 It is a sheer mix of creativity with expertise which has made us in baking some of the best valentine day cakes. Just a heart shaped cake wouldn't complete your love story; complement it with Valentine roses which are sure to add its classic touch to the fairy tale romance. 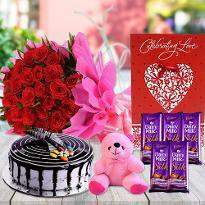 To find the best cakes for Valentine gift for him/her, our website would be the perfect place. 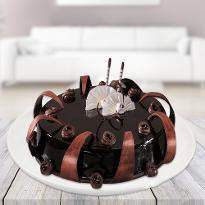 This February 14, amaze your special one with a delicious cake from the finest online cake store in Kota. 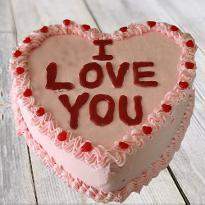 Send Valentine’s Day cake to your special one and commemorate the occasion with delicious cakes. The most important day for all the couples out there is only valentine’s day, and with such importance, the expectation rises unquestionably. 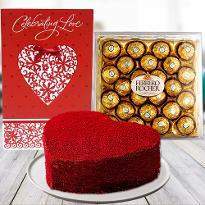 Send Valentine’s Day Cakes to Kota to your special one and treat them with the rich taste of heavenly cakes. Cakes have slowly acquired the name of the most loved dessert over the time. None of the celebrations can be said to be completed with the cake cutting event of the eve. 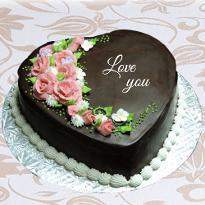 Send Valentine’s Day cakes in Kota from Winni and delight your partner with the taste of the heavenly cakes. 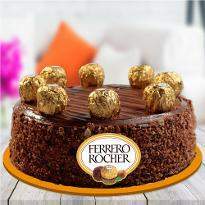 Without cakes, any celebration is incomplete. Agree? 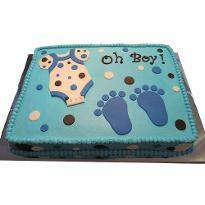 So choose from our designer cakes, tier cakes, theme cakes, and others and send your love to your special one. 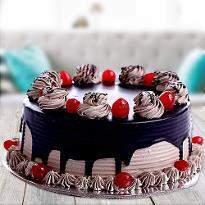 We offer you to send Valentine's Day cake online in Kota at attractive rates. 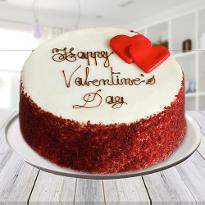 So go on and enjoy the day with your special one with the delicious cakes. 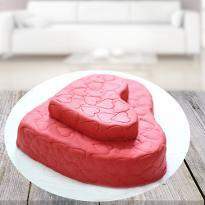 Buy Valentine Day cakes online to Kota and our expert delivery team will appear on the scene at a specified time, no matter where you want the cake to get delivered. Regarding cakes, we have the best collection one can ever reach out. 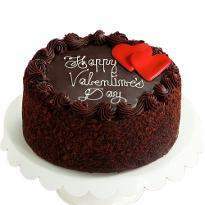 Send Best Cakes for Valentine's Day with us and earn a lot of appreciation and love for the choice from your partner.